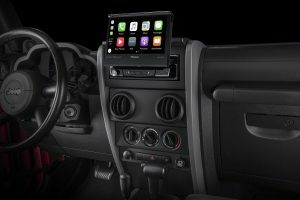 Pioneer Electronics has expanded its popular NEX platform with five new NEX in-dash multimedia receivers for 2017. The double-DIN 7” LCD AVH-2330NEX and AVH-2300NEX and double-DIN 6.2”LCD AVH-1330NEX and AVH-1300NEX models are designed to complement the smartphone lifestyle of today’s consumer with continuous connectivity and access to a variety of entertainment options. The AVH-3300NEX expands the NEX line-up into the smaller, more universal single-DIN in-dash receiver size, providing for the first time, a smartphone connectivity solution that easily fits into many older and collectable cars coveted by automotive enthusiasts. 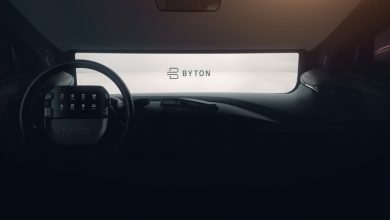 The units feature a redesigned, simple-to-use interface and compatibility with popular automotive specific smartphone interfaces and apps such as Apple CarPlay, Android Auto and Waze, plus entertainment options such as Bluetooth music streaming and hands-free calling, Spotify and Pandora. For 2017, the new NEX models have been engineered with an optimized PCB layout for audio signal integrity and a number of audiophile-grade components to deliver a premium audio listening experience.